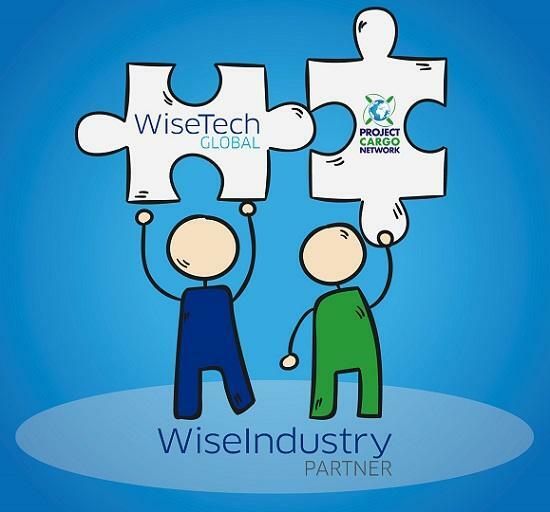 Project Cargo Network has this month announced an exclusive partnership with WiseTech Global, the technology company behind the global logistics execution solution, CargoWise One. The WiseIndustry Partnership opens a range of CargoWise One benefits and discounts for PCN Members. For those not already familiar with the software, please see a video snapshot here. CargoWise One is fast becoming the industry standard solution for logistics professionals, so this is great news for Members and our network as a whole. CargoWise One's built-in integration, cross-border compliance and rate management tools allow for strong visibility between network Members and their customers across the system’s forwarding, customs, warehousing, transport, accounting, rates and global tracking modules. We look forward to releasing more detail on this partnership in the coming months and welcoming Business Development Executive, James Celano to our 8th Annual Summit which takes place from 18-20 November in Costa Rica.